When one thinks about Thirunelveli, the first thing that comes to the mind is the Halwa dripping in ghee, the River Thamarabarani, the magnificent Nellayappar temple, Origin of RMKV silks and Palayamkottai central prison. 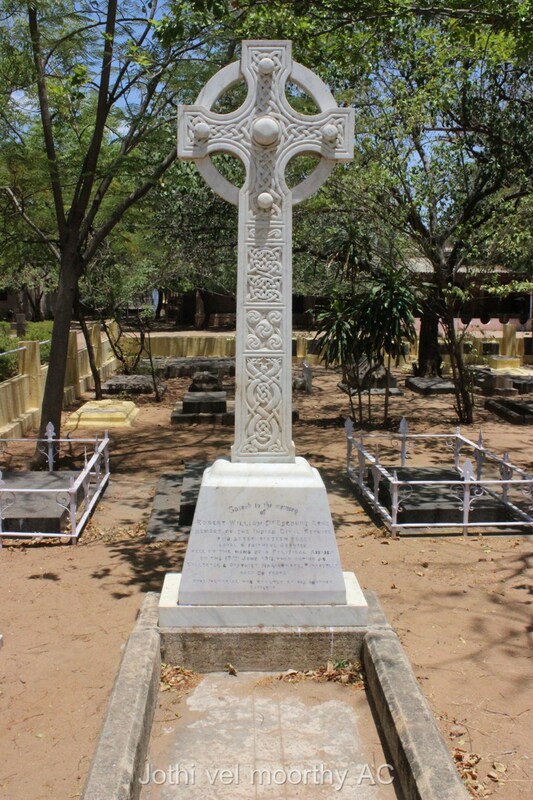 The word Thirunelveli is derived from three Tamil words: thiru, nel and veli, meaning “sacred paddy hedge and known as Tinnelvelly by the British. Nellaiyappar Temple is the well-known twin temple dedicated to Goddess Parvathi (Kanthimathi Ammai) and Lord Shiva ( Nellaiyappar). Covering an area of 14 acres, it is the biggest temple in Tamil Nadu situated in the heart of the city on the banks of river thamarabarani. 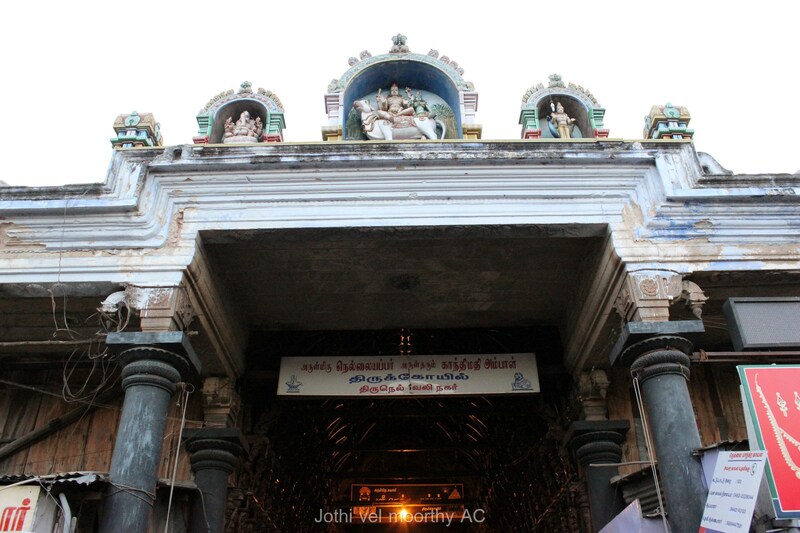 Within the temple premises near the sanctum sanctorum, there is a shrine dedicated to Lord Vishnu (Nellai Govindan) where his idol can be seem in a lying posture. It was built on a belief that Lord Vishnu had visited Thirunelveli to solemnize the divine marriage of Shiva and Parvathi. 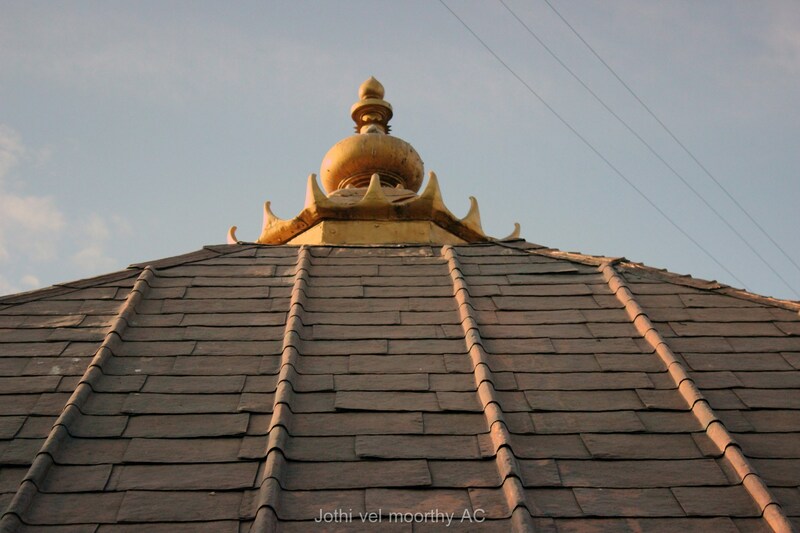 A little to the south of Swami Nellaiappar Gopuram stands the Gopuram of Sri Kanthimathi Ambal temple. It was here, that composer Sri Muthuswami Dikshithar composed the carnatic song ‘Sri Kanthimatheem’ in Hemavathi ragam. 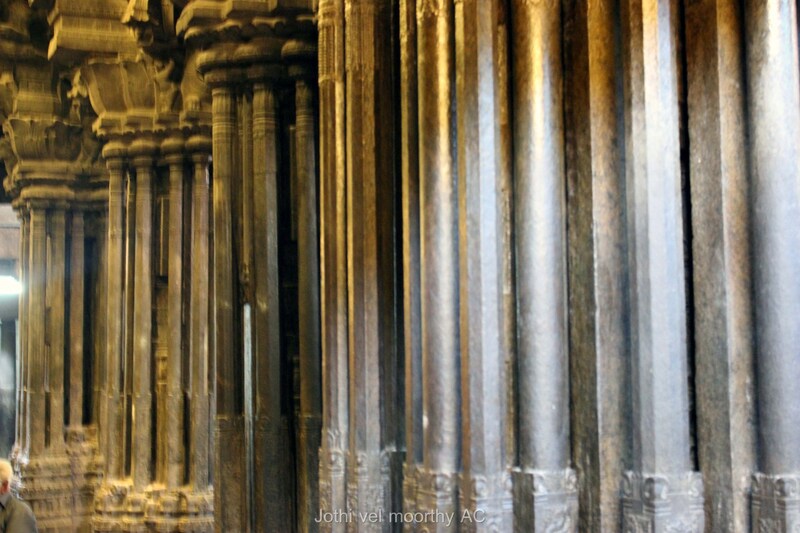 Nellaiyappar Temple is also one of the famous temples in Tamil Nadu known for its musical pillars and other brilliant sculptural splendors, this is one of the largest temples in South India. Thirunelveli also is one of the five places where Lord Shiva is said to have displayed his dance and all these places have stages/ ambalams. Tirunelveli has the Thaamirai (Copper) Ambalam. 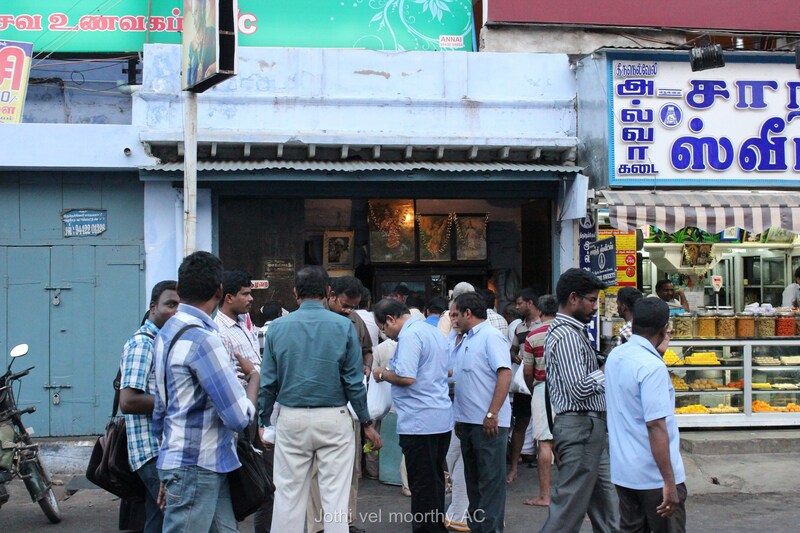 Tirunelveli is also known for halwa, a sweet made of wheat, sugar and ghee. 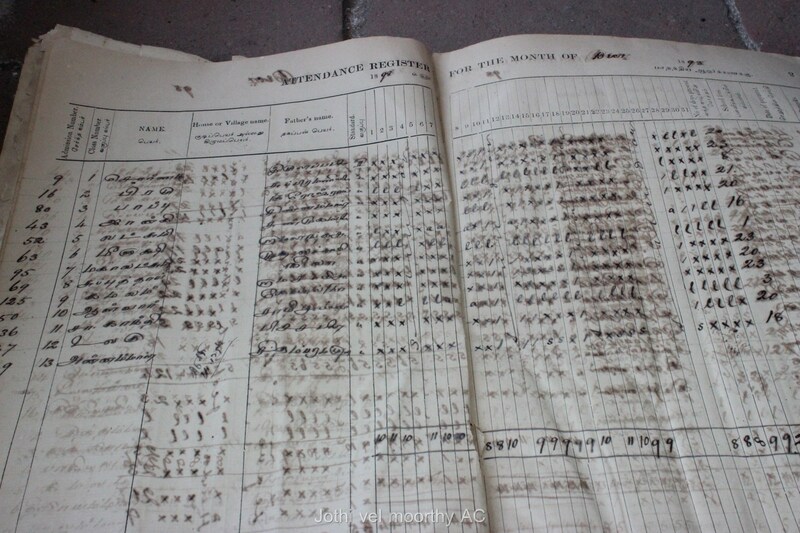 It originated during the mid-1800s at Lakshmi Vilas Stores, which still exists.Tirunelveli halwa was popularised by Irutukadai Halwa, a shop opened in 1900 which sells the sweets only during twilight. 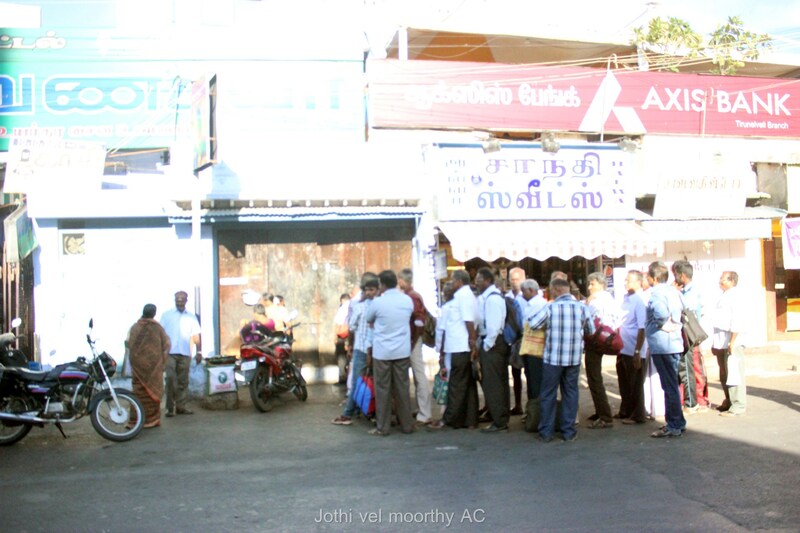 Que infront of Irutukadai at 4.30pm before the sale starts..
Apart from all these significances,. 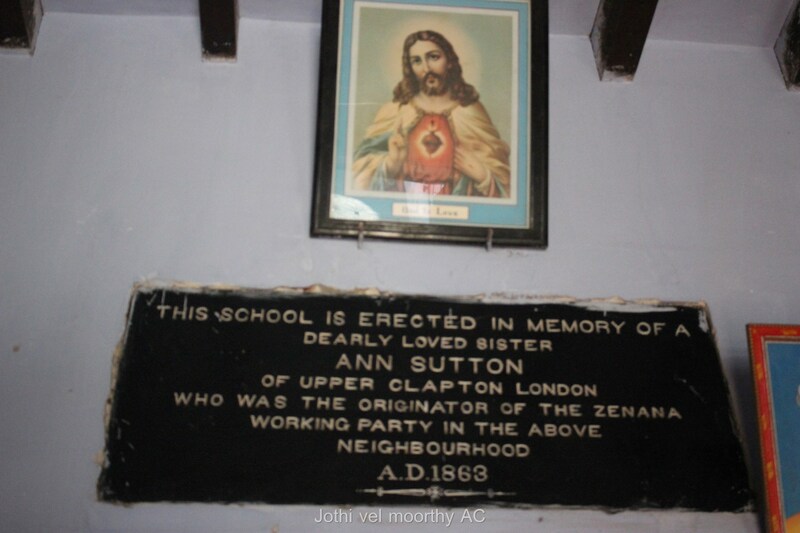 STC upper Clapton middle school which has been started exclusively for the zenana’s in this neighborhood in 1863. A rare cause which is not seen anywhere else found across the country. 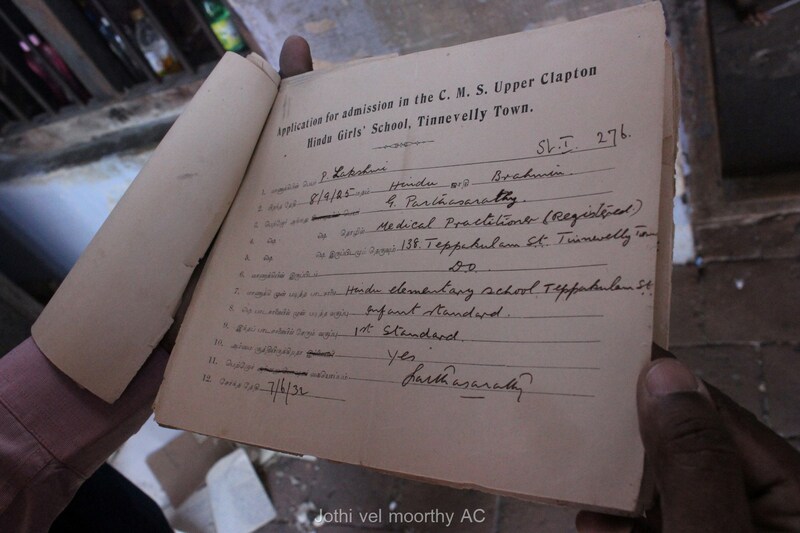 The attendance record dated 1899 found in the school..
Palayamkottai central prison, which housed several eminent people during the pre-independence era and afterwards. The District Central Jail is notable for its large capacity and tight security. The prison is a popular landmark along the periphery of the city. 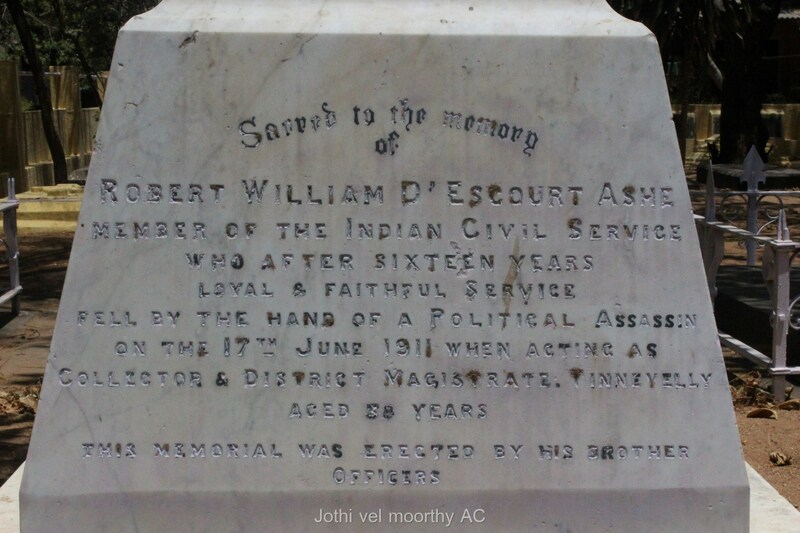 The cemetery of Robert William d’Escourt Ashe popularly known as (Collector Ashe) was the acting Collector and District magistrate of Tirunelveli during the British Raj. He was assassinated On 17th June 1911 by Vanchinathan at the Maniyachi railway junction. 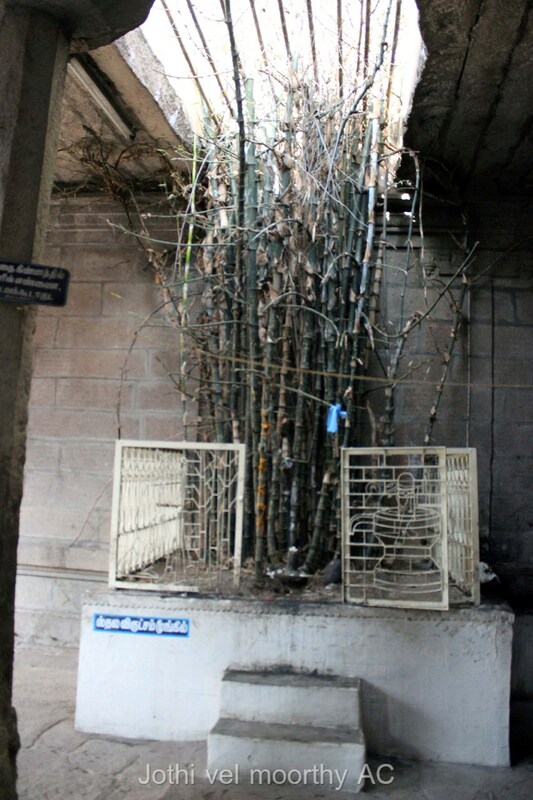 Kattabomman, one of the earliest opponents of British rule in India, was hanged on a Tamarind tree, by the British in 1799 in Kayathar by Major Bannerman, who led the East India Company’s Army against Panjalankuruchi. 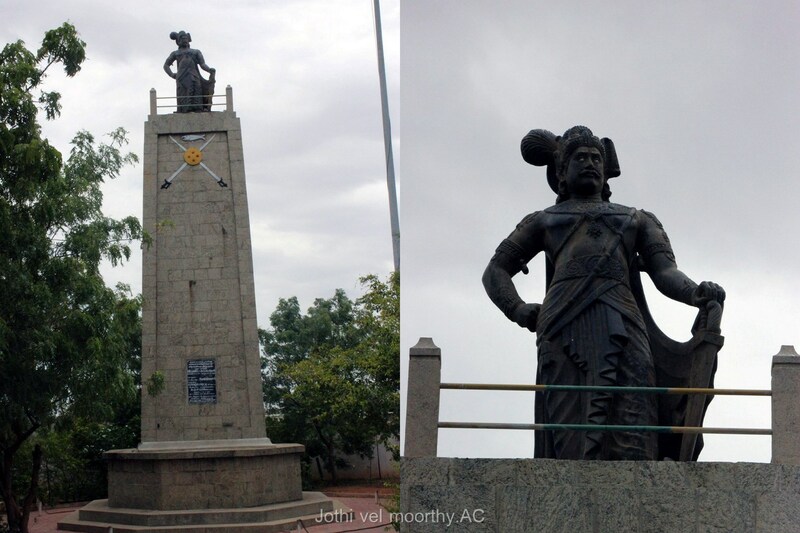 This statue of Kattabomman is actually modelled on Tamil actor Sivaji Ganesan. Kattabomman’s lineage still exists with his great great grand son who works as a watchman for the remains of his fort which is being maintained by the ASI. With this our weekend travel ended and we returned to Chennai. Thirunelveli’s Thamirabarani river is the source of water for places even as far as Sivakasi which are drought areas. The water has a very unique taste to it. 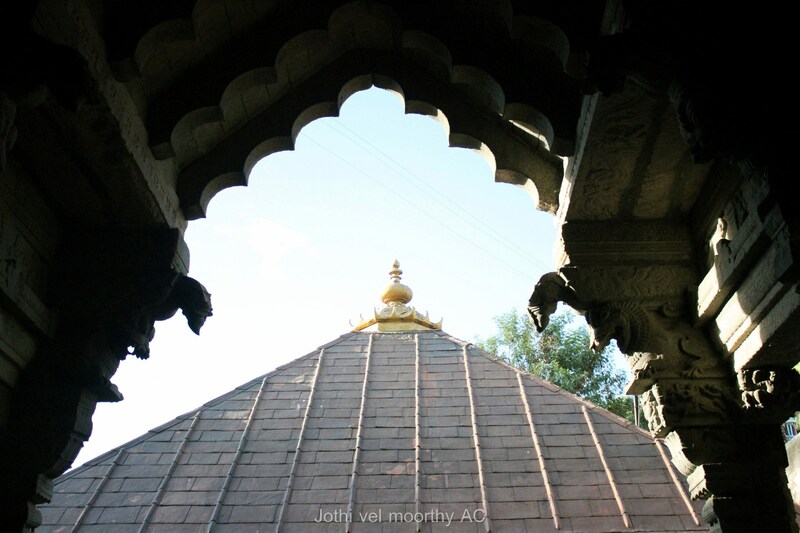 Also Nellaiappar temple has some amazing architecture. What a beautiful place. The snaps are awesome. Will surely visit once for sure. Loved your post. Keep posting with lots more.